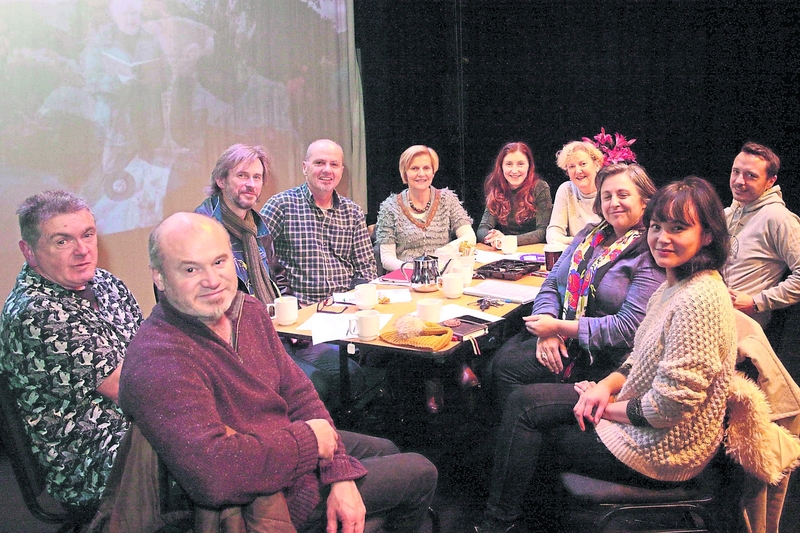 The Glens Centre in Manorhamilton held a public meeting last week to discuss the future of the arts centre. Over 70 people attended what was a lively and stimulating evening. Members of the North Leitrim community were invited to attend the centre and air their views on how they see its future. With a new Director in place, Brendan Murray, and a new board, the centre is creating a new strategy for the coming years. This strategy will reflect the changing emphasis of Arts Council policy. Primarily it will see The Glens acting more as a resource for artists and children, in particular. There will be further public consultations as the new vision is honed over the coming months.